Formula One is one of the most popular motorsports championships in the world. There are millions of fans who follow the race from around the world. If you are betting on Betway, we are sure you have contemplated betting on Formula 1. After all, Betway sports betting is interesting, and you can win big. All you need to do is use your Formula 1 knowledge to your benefit on Betway; simple, right? If you are one of the fans then here is a look at the racing points and whose sitting at the top. Here is all that you need to know. 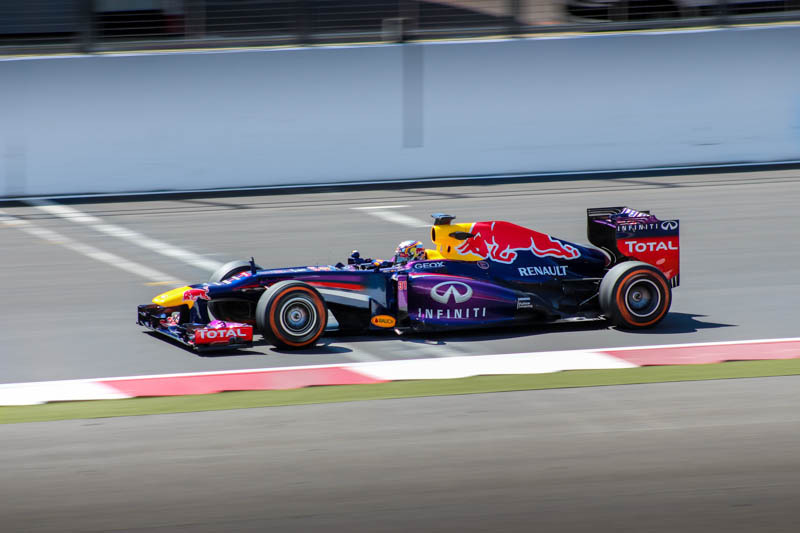 How does the Formula One Racing Points system work? Every driver who participates in F1 is always seeking for the top prize which is the Drivers World Championship. On the other hand, the team also aims to win the World’s Constructors Championship which is awarded to the best team such as Ferrari, Mercedes, RedBull and Renault. However, to achieve these championships then the driver and the team need to have enough points. In the F1 points are used to determine the outcome of the winners of both the tournaments. The current system which is used was implemented in 2010 although there are rumours that by 2020 the order might change. According to the current system, points are awarded to the top ten drivers at the end of each Grand Prix. The points which are awarded are determined based on the position which the driver will finish in a race. The first is awarded 25 points; the second one is assigned 18, 15 for third and 12, 10, 8, 6, 4, 2 and 1 for the rest of the drivers. It might seem very easy getting these points because all you need is to drive around in a race course. However, there are a few rules and regulations that each driver should adhere to so that they can be awarded points. If you are a driver, then you have to finish the race for you to be awarded points. In this case, a driver is required to complete 90% of the distance which is covered by the winner. Therefore even if the winner does not include the full race, you are required to cover the same range. On the other hand, if a race is cut short due to horrible weather conditions, then the top ten drivers are awarded half the points on the scoreboard. Moreover, the winner should have completed 75% of the race. Currently, Lewis Hamilton is the record holder of the driver with the most points. He has 3018 points. However, this can largely be attributed because the system has been increasing the points. On the other hand, for constructors, Ferrari is the current record holder for most positions. If you are not a fan of F1, then you are sure missing out on a lot of fun. Watch out for the next Grand Prix then you will understand the joke in F1 racing. Maxxis BDC 2010 Points so far…..